[3 .produces non-crossover recombinants consisting of two heteroduplex molecules. recombinants consisting of two heteroduplex molecules. Conclusion: The Holliday model predicts non-crossover or crossover recombinant DNA, depending on whether cleavage is in the horizontal or the vertical plane. Cross bridges rt Two double-stranded DNA molecules from homologous chromosomes align. A double-strand break occurs in one of the molecules. 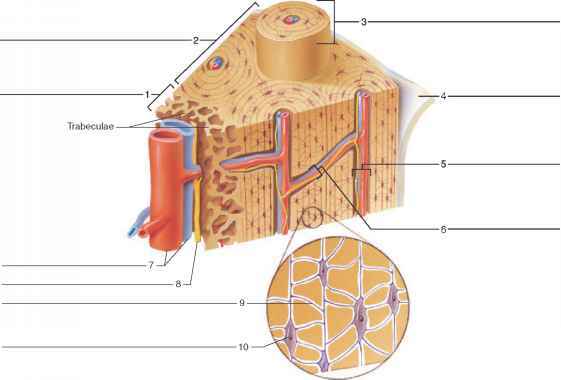 ^ Strand attachment produces two Holliday junctions, which can each be separated by cleavage and reunion. 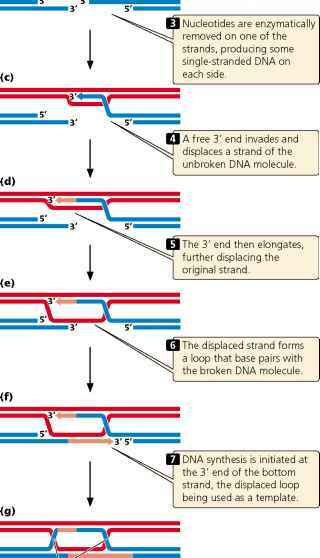 12.24 In the double-strand-break model, recombination is accomplished through a double-strand break in one DNA duplex, strand displacement, DNA synthesis, and resolution of two Holliday junctions.